Don’t let pests threaten your family. 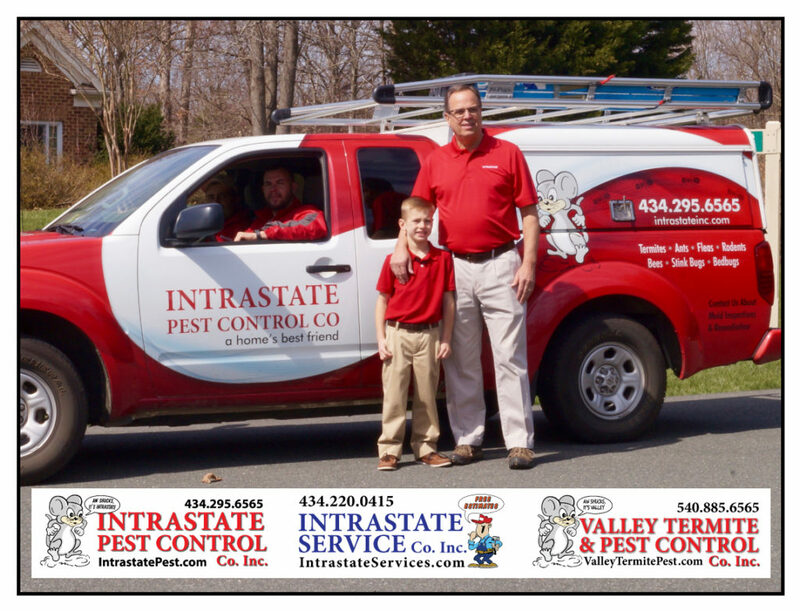 Call the pest control experts at Intrastate. Our Platinum Plus Plan covers all the bases and ensures that your home and family are protected!